“Bio-char is proving to be the greatest, most significant and beneficial revolution in organic growing techniques in half a century. Biochar production is modeled after a process begun thousands of years ago in the Amazon Basin, where islands of rich, fertile soils called terra preta (“dark earth”) were created by indigenous people. Anthropologists speculate that cooking fires and kitchen middens along with deliberate placing of charcoal in soil resulted in soils with high fertility carbon content, often containing shards of broken pottery These soils continue to “hold” carbon today and remain so nutrient rich that they have been dug up and sold as potting soil in Brazilian markets. The need for carbon intelligent solutions is growing increasingly urgent. Biochar is one of the key technologies for the new bio-based economy. 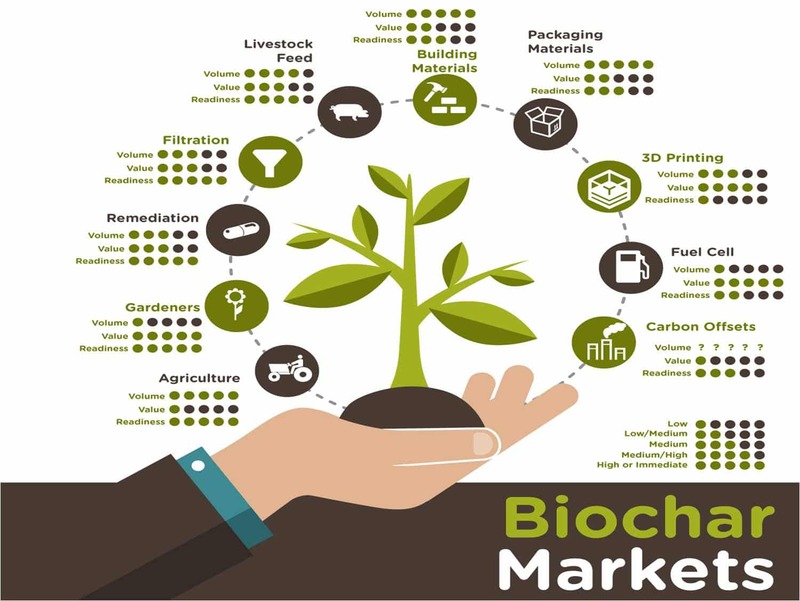 Biochar will be one of the most important raw materials for sustainable building, electronics, consumer products, energy, health and agriculture. Please Note Please Note We ship our Kilns Australia-wide. Sorry, no international delivery. We do not offer construction plans for sale at this time. Our Tamar Valley based business Terra-Preta Developments is exploring the potential uses of Biochar and is producing FRANK’S CHAR branded products not only for use on our own land, but have made it available through leading Garden Centres and local Markets. Biochar Study Tour: Update 4: Excellent short Video about the Project in Norway on the excursion to Austria!